This is the second post in my must-do rides series for 100 Days Of Disney I’m going to share a list of the  must-do rides of each of the four Walt Disney World theme parks: Magic Kingdom, Animal Kingdom, Epcot and Hollywood Studios. Now, I’m only going to be including rides that we have done as a family – so some favourites may well be missing, as we haven’t done ALL the things at Walt Disney World – it’s impossible to do them all in just one trip, even three (like us!) or more…! 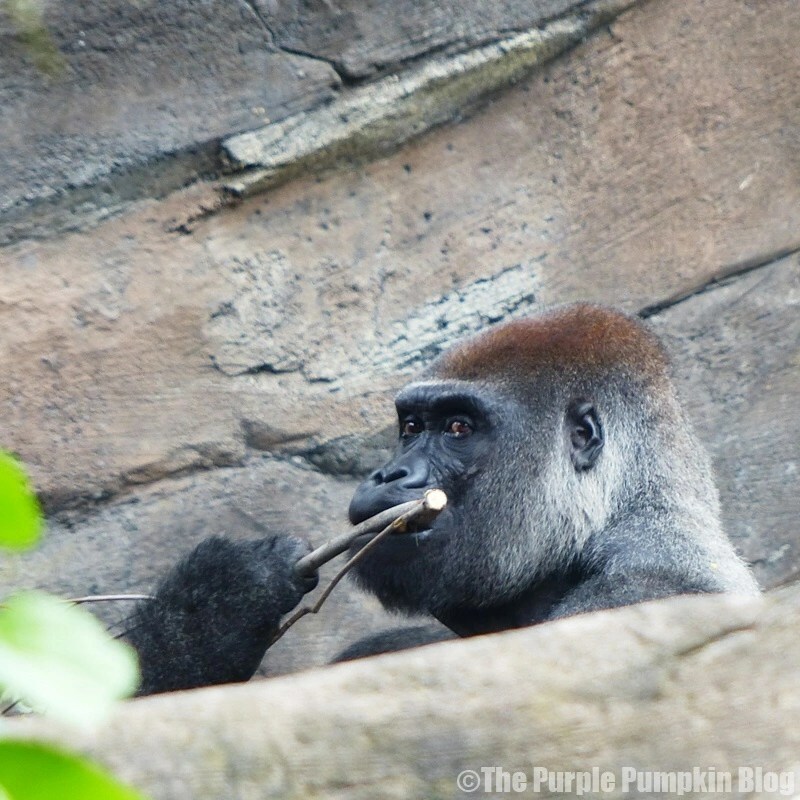 Which is why this list of must-do rides at Animal Kingdom, does not include Expedition Everest! 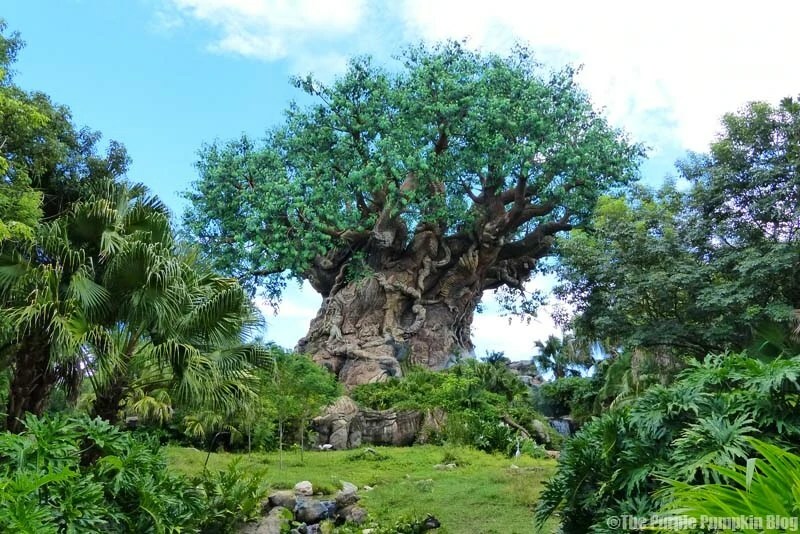 However, when I’ve looked at the attractions at Animal Kingdom as listed on the Walt Disney World website, I realise, there aren’t enough rides to do a top 10, so this is a 10 must-dos instead! I’m also not going to put them in any sort of order, because, everything is relative isn’t it? What I might think is the best, someone else might think is the worst! The rides I have included in my list are ones that we simply must do whenever we go to Walt Disney World! I’ll just put them in alphabetical order – easiest thing to do! I originally planned not to include shows and entertainment, like Wishes fireworks at Magic Kingdom as they fall under a different category. You can check out the different shows at Walt Disney World here. But since Animal Kingdom doesn’t have 10 rides that we have been on as a family, I’ve included them too. It all gets too confusing… let’s get on with the list shall we? 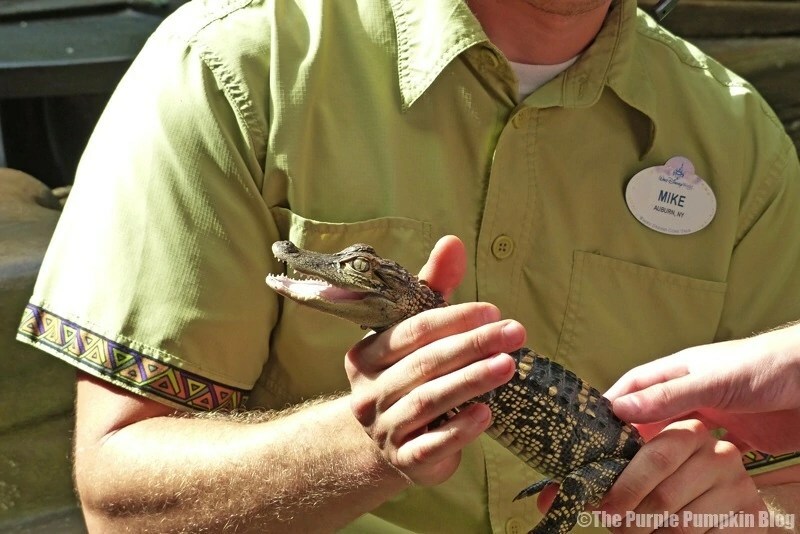 This area of the park is rarely busy (at least, whenever we have been) and so it’s a nice place to get away from the crowds, meet some characters, learn about exotic creatures (and pet them too if you’re brave enough, like my son did with a baby alligator!) 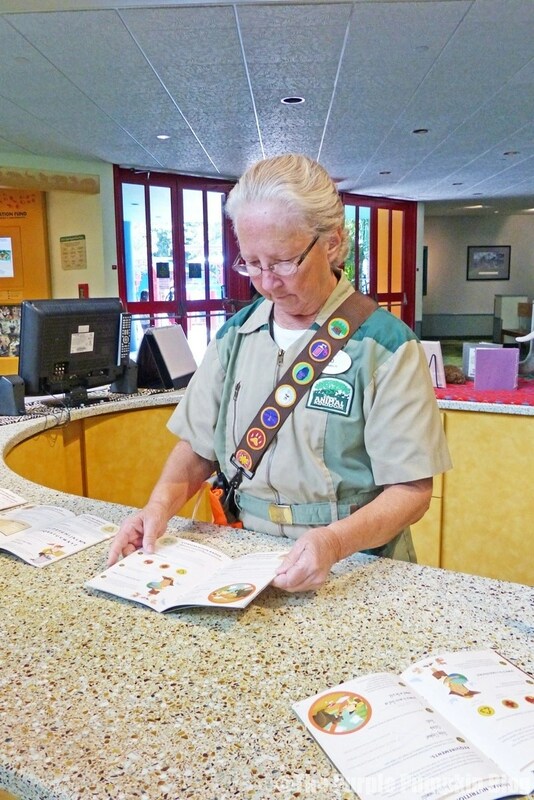 and collect some more stickers for your Wilderness Explorers book! 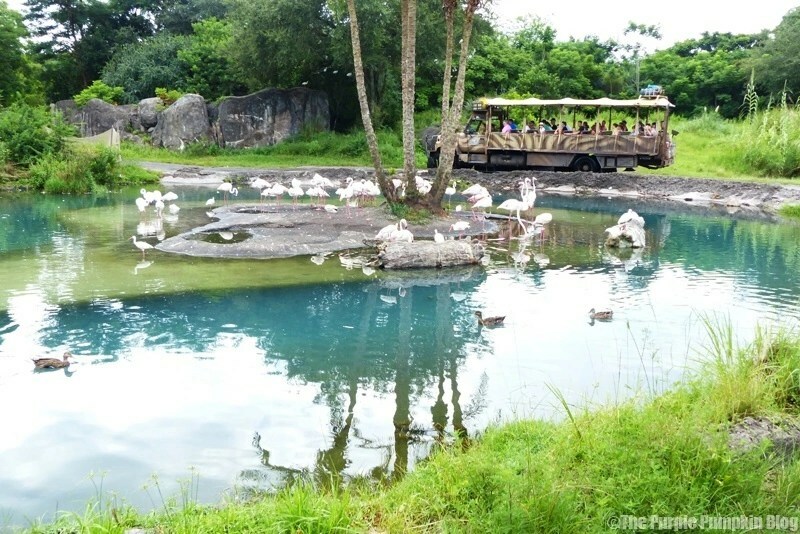 Again, a nice quiet area, and a chance to see some amazing animals – this is the Animal Kingdom park after all! 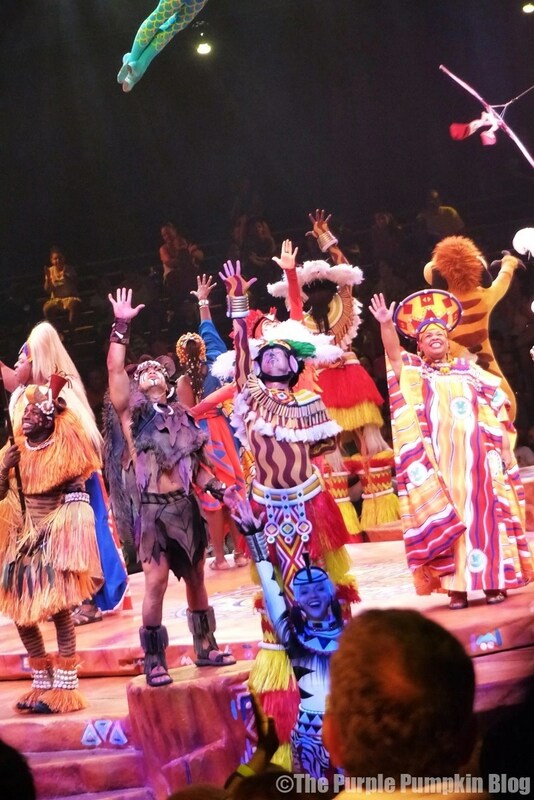 I’ve written about Festival of the Lion King during 100 Days of Disney, so go and check out the reasons why we love the show! We love this! The 3D effects are fab, and then you have some 4D effects too, which take you by surprise, but can be a bit scary for little ones. There is a warning before the show starts, but parents seem to just ignore it, and you end up with a fair few screaming kiddies. 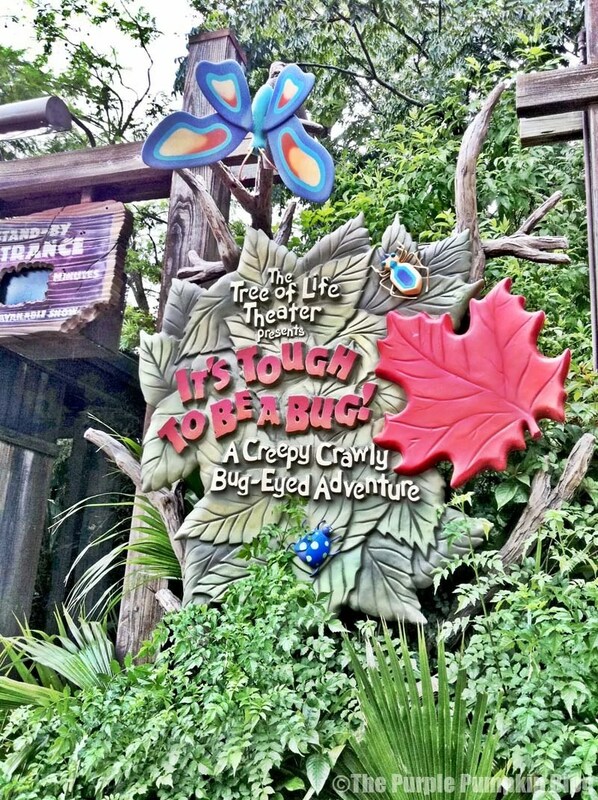 We have only managed to ride this one time… well, actually it was more like 3 or 4 times in a row! It was the end of the theme park day, and there was no line, so we kept just going around and around – and got seriously wet too, so remember to leave some towels in your car to dry off with. Ahh, my absolute favourite. 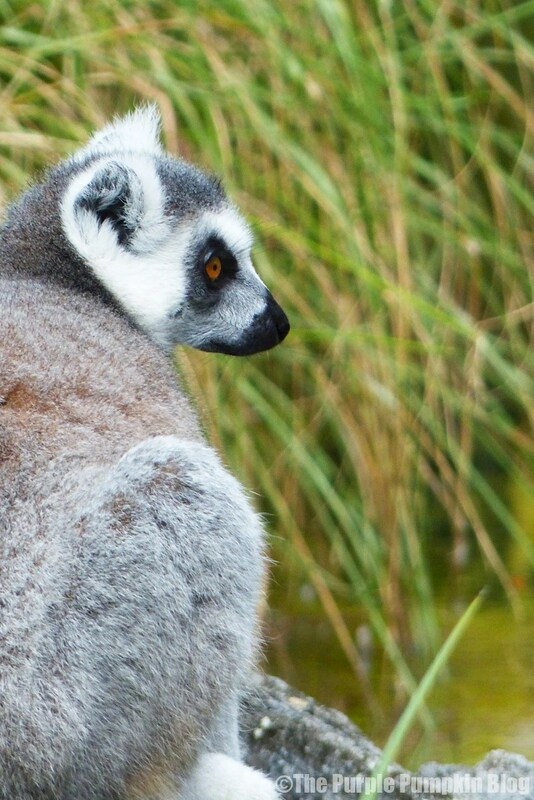 No two safaris are the same; and there are so many different animals to see. I think the experience you get will be based upon the tour guide driver that you get. We’ve had some great ones, and some not so great. And for the love of all things Disney, listen to the driver when he says no children sitting on laps, no standing up etc. It spoils the ride for others, and it is a safety issue too. The entrance is to this trail is right next to Kilimanjaro Safaris, and so we more often than not, head here immediately after the safari. The gorilla are so majestic, and one visit we saw some baby ones which were hilariously playful! One of the Disney weenies, which I absolutely adore. You can’t miss it, as it’s right there as you being to walk into the theme park. We started this on our trip to Walt Disney World in 2014, collecting the stickers at various points around Animal Kingdom. The beauty of this is, is that you don’t have to complete it all in one day – or even during the same holiday! We were told to bring our books back on our next trip so we could carry on with the exploring! 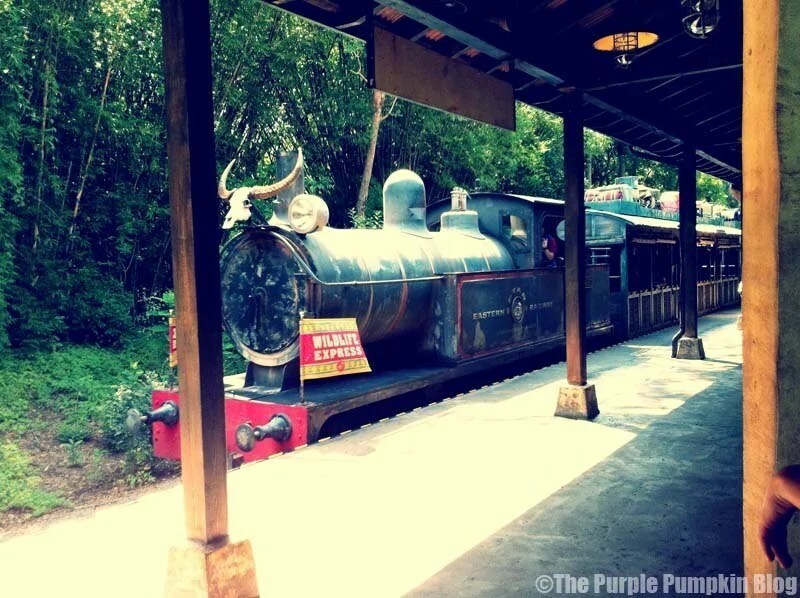 This train journey takes you up to Rafiki’s Planet Watch, and is a nice way to get off your feet for a while, and see some behind the scenes at Disney’s Animal Kingdom Theme Park. 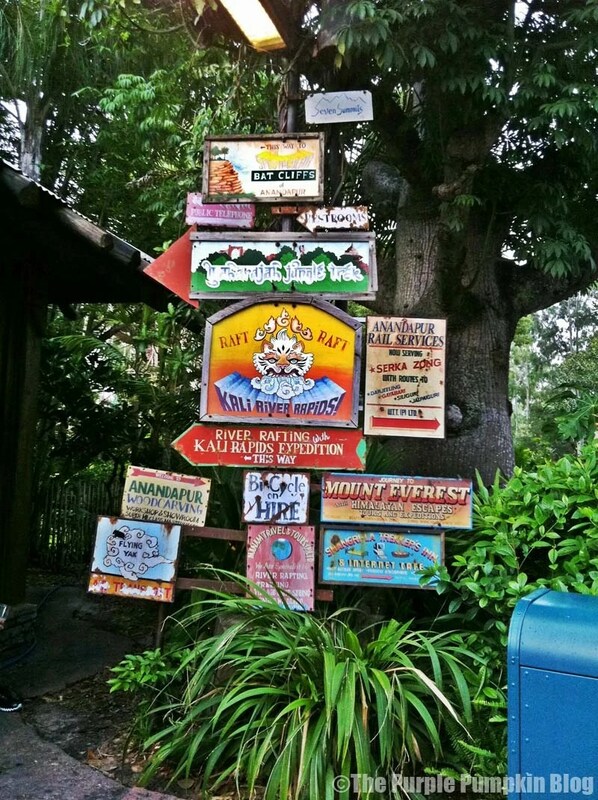 What’s your favourite ride at Animal Kingdom? Thanks for reading Day 51 of 100 Days of Disney 2015! 49 to go! Come back tomorrow for another Disney post! Hope it’s helping while away the days until you go!! Is it your first trip? Where are you staying? I love planning a Disney holiday! Love Disneyland such a lot to do and great fun for the kids!